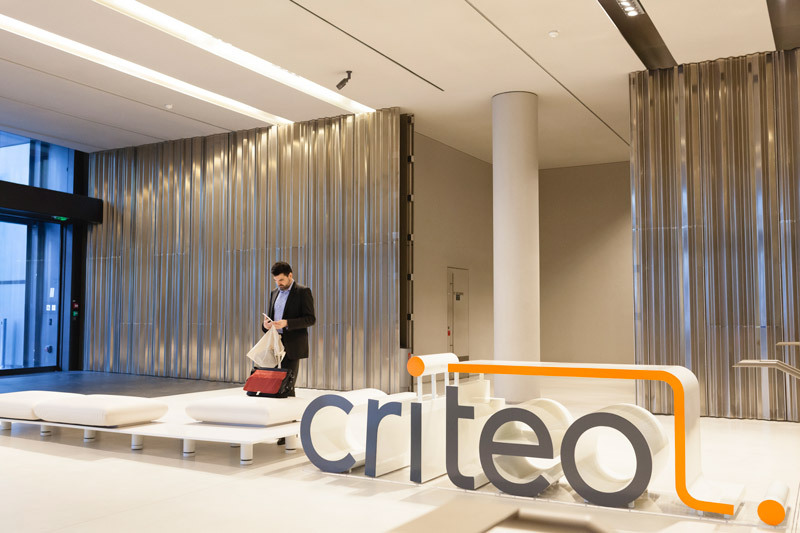 Criteo (CRTO), the leader in commerce marketing, is building the highest performing and open commerce marketing ecosystem to drive profits and sales for retailers and brands. 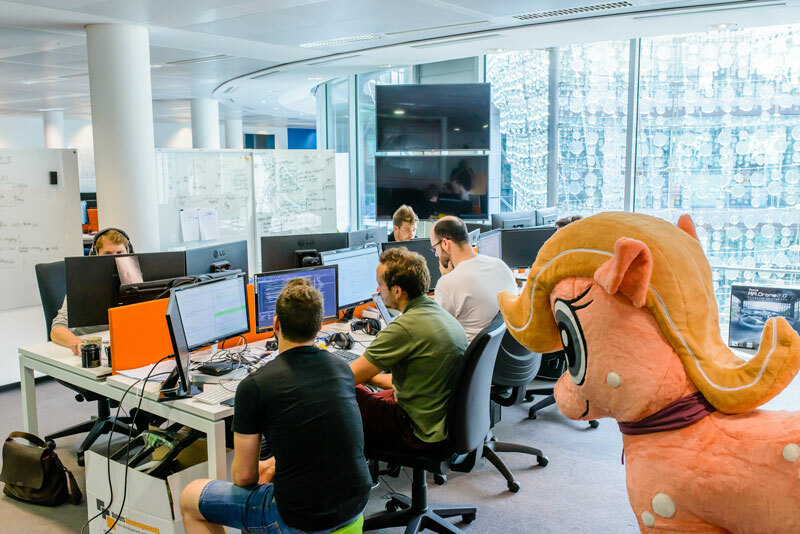 2,800 Criteo team members partner with 18,000 customers and thousands of publishers across the globe to deliver performance at scale by connecting shoppers to the things they need and love. 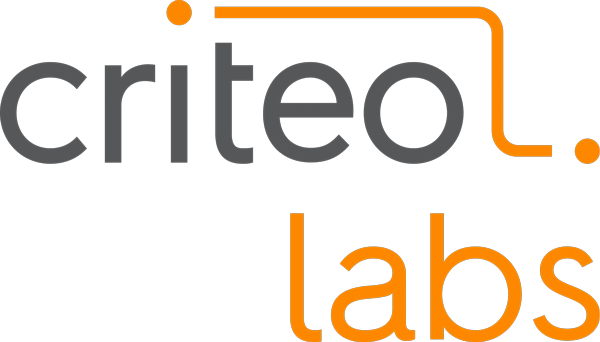 Designed for commerce, Criteo Commerce Marketing Ecosystem sees over $600 billion in annual commerce sales data.